Introducing a new national wireless carrier in Canada would result in lower consumer prices, but regulators need to do more than simply cap wholesale roaming rates to make that happen, the competition watchdog has told the country’s telecom regulator. Sep. 29, 2014 7:48 p.m.
GATINEAU, Que. — Introducing a new national wireless carrier in Canada would result in lower consumer prices, but regulators need to do more than simply cap wholesale roaming rates to make that happen, the competition watchdog has told the country’s telecom regulator. The Competition Bureau called for new wireless regulations as the Canadian Radio-television and Telecommunications Commission launched into yet another delicate juggling act aimed at ensuring that both consumers and industry players benefit from a healthy wireless marketplace. In a second of three major hearings being held this fall, the CRTC began public discussions Monday over the health of what is considered as the backbone of Canada’s retail mobile services sector — the wholesale wireless market. The bureau told the regulator it needs to act to prevent the big three wireless carriers from stifling any new competition. “An additional nationwide carrier would increase choice, expand mobile wireless penetration in Canada . . and drive down the incumbents’ average retail prices by about two per cent,” bureau senior economist Patrick Hughes told the hearings. The CRTC is examining whether more regulation is needed to taper or cap the wholesale rates cellphone carriers charge other wireless companies to allow their customers to roam outside of their home networks. And while the commission is not examining the roaming rates consumers pay, Hughes told the hearings that wholesale and retail markets are inherently linked. As the hearings got underway, at least one think tank questioned whether the CRTC should do anything at all to affect the wholesale roaming market. Despite the impression of some Canadians that they pay among the highest cellphone rates, consumers in many other countries pay more, said the Montreal Economic Institute. “Prices in Canada are lower than in the United States, Japan, and Australia,” the institute said in a statement. Still, the Competition Bureau told the CRTC there is evidence that the profit margins of the major wireless carriers are higher than they should be. The Harper government has repeatedly tried — so far unsuccessfully — to entice a fourth national player to set up a wireless service in Canada to compete against Bell, Rogers and Telus. However, Quebecor Inc. (TSX:QBR.B) has suggested the wholesale roaming rates it pays to piggy back on a major carrier’s cellphone towers may prevent it from expanding its mobile business. Other smaller carriers have also said roaming rates are a major factor affecting their ability to compete. But Rogers Communications Inc. (TSX:RCI.B), BCE Inc. (TSX:BCE) and Telus Corp. (TSX:T) maintain that further regulation would hinder their ability to invest in improvements to their own wireless networks. Ottawa has already passed legislation capping the rates carriers can charge on a wholesale basis at no more than what they charge their customers at the retail level, pending the outcome of this week’s hearings. Montreal-based Cogeco Cable Inc. (TSX:CCA), which is hoping to offer wireless services without building its own cell tower network, asked the CRTC to adopt new rules to allow for the creation of what are known as mobile virtual networks (MVNOs), which would effectively give smaller carriers access to large players’ spectrum and cell towers. 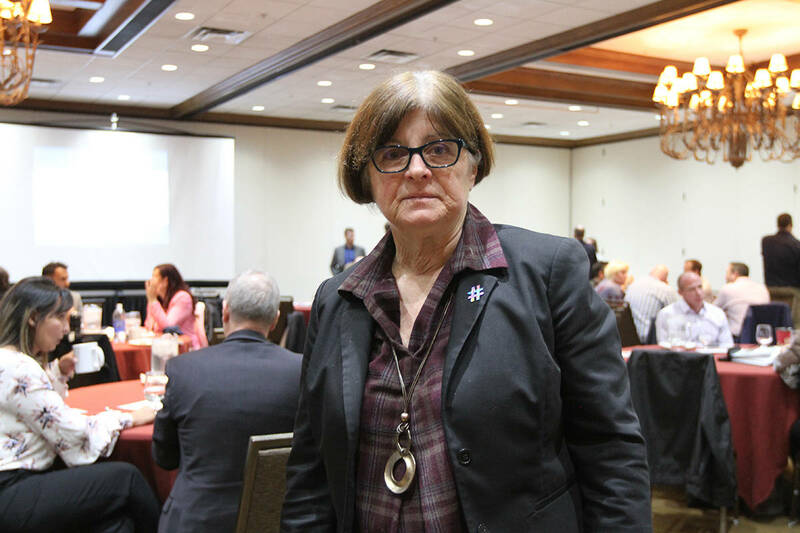 Without regulations, the big players, known as mobile network operators or MNOs, will continue to muscle smaller competitors out of existence, said Nathalie Dorval, Cogeco’s vice-president of regulatory affairs. “Large MNOs can — and do — exercise market power in the wholesale wireless market . . . which, when combined, create formidable barriers to entry by new entrants (into the retail market),” she told the hearing.